The problems with the "market timing" approach to investing and why it doesn't work. 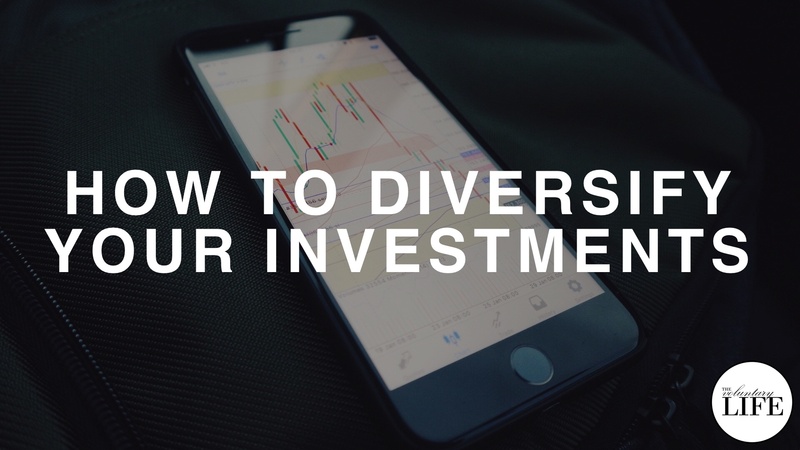 How to properly diversify your portfolio by using different asset classes, rather than just different securities. 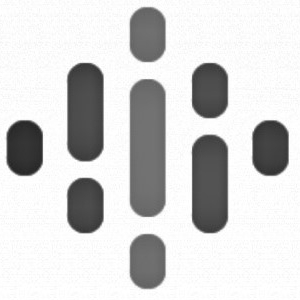 How to use rebalancing bands to harvest volatility, increase your return and reduce risk. You can get more information about the concept of the permanent portfolio discussed in this episode in Harry Browne's book "Fail-Safe Investing" and in many of the previous Voluntary Life podcast episodes on investing. As always regarding investment, do your own research. I am not an advisor and this isn't advice of any kind, it's just my own opinions based on my experience.